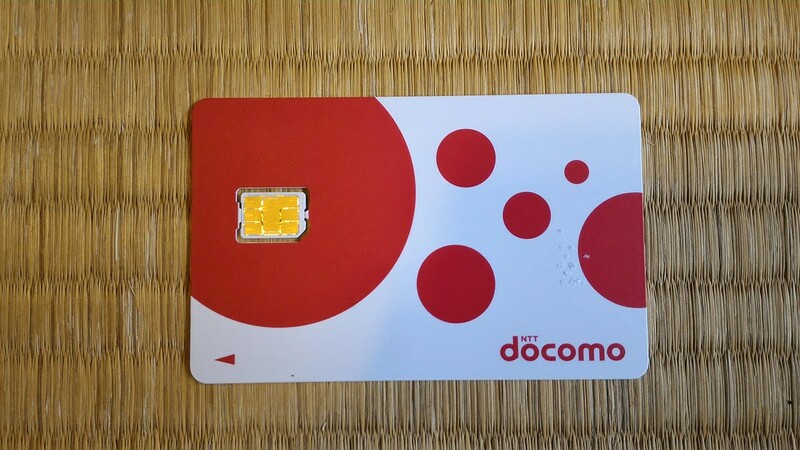 Visitors to Japan can purchase and use prepaid voice and data SIM cards in Japan. Here are all the details you need to do so. b-mobile offers a prepaid voice/data SIM for visitors to Japan. 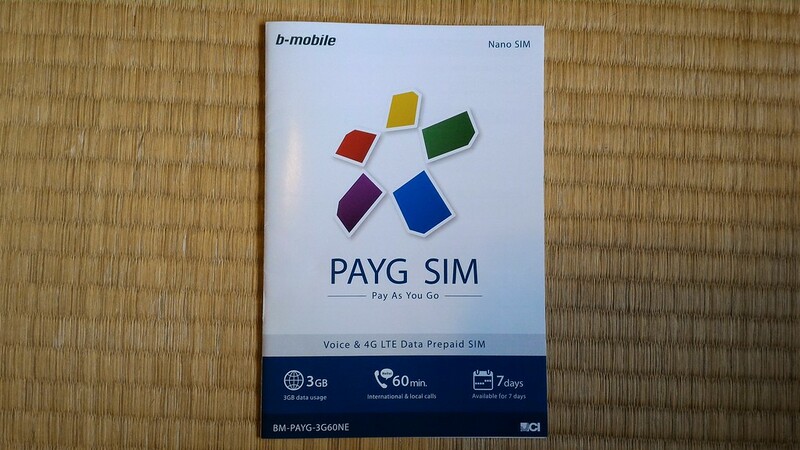 The SIM is called the PAYG SIM. You can purchase it at Yodobashi Camera shops in Japan. After purchase, you must submit scans of your passport photo page, proof of address and your entry stamp to Japan in order to use the SIM. The PAYG SIM offers 3GB of data, 60 minutes of calls and is valid for one week. You can also purchase a Japan SIM card online with Klook to pick up on arrival at Narita, Haneda or Osaka airports. Until recently, it was impossible for visitors to Japan to purchase prepaid voice SIM cards. The best way for visitors to get their own phone number was to rent a phone or use their own phone and risk exorbitant roaming charges. This situation changed in 2014 when b-mobile introduced the PAYG SIM prepaid voice/data SIM card. It’s a bit fiddly to purchase and use, but if you’re determined, see below for full details. 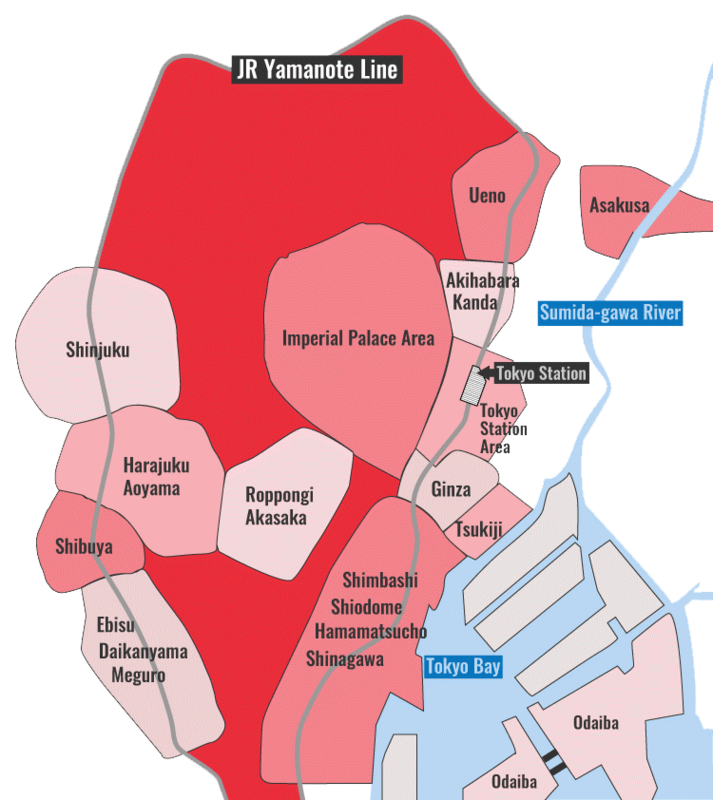 If not, skip to the end of this page for links to my pages on prepaid data-only SIM cards, and pocket wifi or cellphone rental in Japan. Directly from the b-mobile site. At Yodobashi Camera stores in Japan. At the Hyatt Regency or Kyoto Royal Hotel and Spa in Kyoto. Login to the b-mobile user site and enter the SIM details of the card and upload a scan of your passport photo page. If your passport photo page does not show your legal address (and most don’t), you’ll have to upload another form of identification that shows your legal address (a driver’s license etc) in addition to your passport photo page. On the activation date (that you specify when you purchase the SIM), b-mobile will send you an email saying the card is ready to use. Insert the card into your phone and set the APN settings. Login to the b-mobile user site and upload the same scan of your passport and proof of address, along with a scan of your entry stamp to Japan. This must be done within 24 hours of arrival. If you purchase the card inside Japan, you must do this within 24 hours of the activation date. Buy a prepaid data-only SIM and make calls using Skype. For details, see my How to Buy a SIM Card in Tokyo page. Rent a phone and/or a pocket wifi (pocket router). For details, see my How to Buy a Prepaid iPhone SIM Card in Japan page.